Oh buddy… my little guy has struck again. For those of you tuning in late to this program already in progress, my son Jameson has quite a way with words. His literary faux pas are sometimes hilarious; if you enjoy this latest one, I suggest you take a stroll through the Jameson-isms category of this blog. Last week during dinner, we were discussing the upcoming school year. Jameson will be going into 6th grade, attending junior high school for the first time. He is a little nervous, to say the least. The junior high is a collaboration of students from four elementary schools in the area. In addition to all of the new kids he will be meeting, he will be on a rotating class/teacher schedule to prepare him for high school. Most frightening of all to James, however, is that fact that he will be dressing out for P.E. class. I shudder thinking back to my gym class days. While the military dissolved most of my modest tendencies, junior high and subsequently high school were both extremely humiliating periods of time. I was mortified getting undressed and donning my P.E. uniform in front of girls I barely knew. Then having to shower after class?! 30+ 6th grade girls, uncomfortable already about their changing bodies, forced to disrobe and walk in a single file line through a stream of tepid water, the female P.E. teacher checking off names on her clipboard to ensure we all “showered”. It was a scary time, indeed. Alaina, who is nine years Jameson’s senior, explained that the kids were no longer required to shower, but did have to dress out. She offered her little brother words of encouragement and you could slowly see relief spreading over Jameson’s face. “Well, hopefully no one has a loincloth,” Jameson professed. Martin, Alaina, and I stared, forks mid-air. I am pretty sure I heard Martin’s jaw hit the table. Alaina’s eyes widened to the size of dinner plates. I was confused. “Uh, buddy? 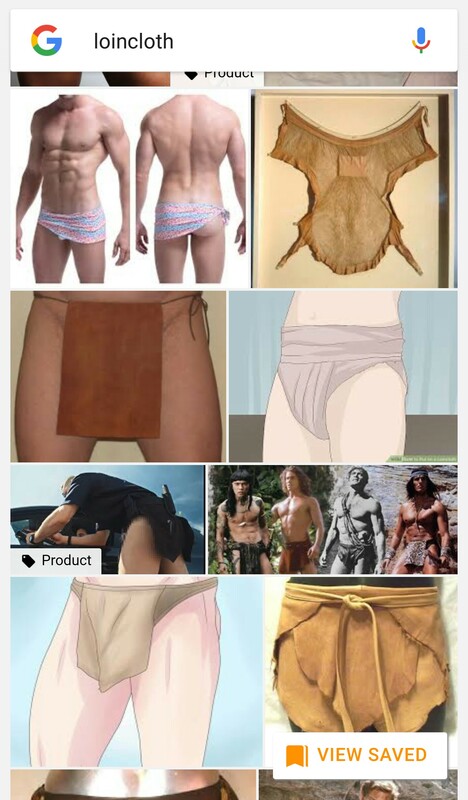 I’m pretty sure no one will be wearing a loincloth,” I tried to reassure him, stifling the giggles. “Wearing? No, mom, like those towels that people snap each other with,” Jameson attempted to explain. Wait, what? How did he…? Somehow the phrase “terry cloth” had been burned into his mind when thinking of the dishtowels we used to jokingly snap at each other during dinner dishes cleanup. When filtered through to speak, however, “terry cloth” ending up coming out “loincloth”. I’m just glad we cleared up this little confusion before he was able throw it into a conversation at school! !